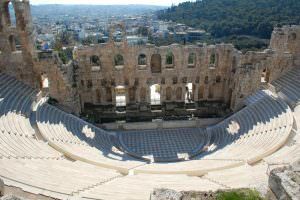 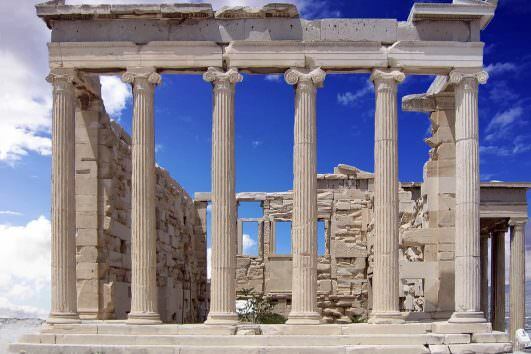 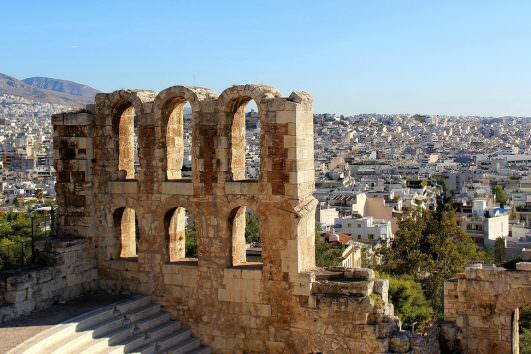 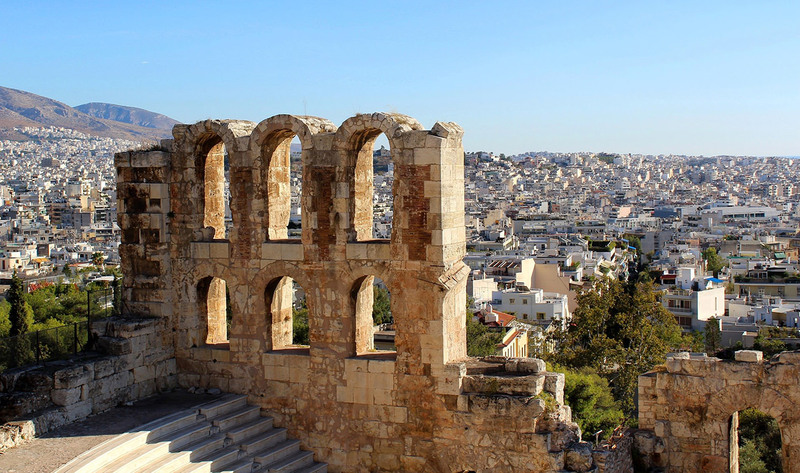 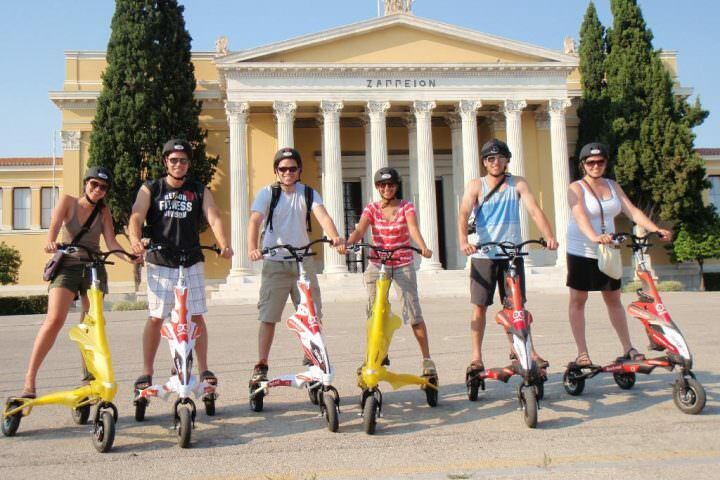 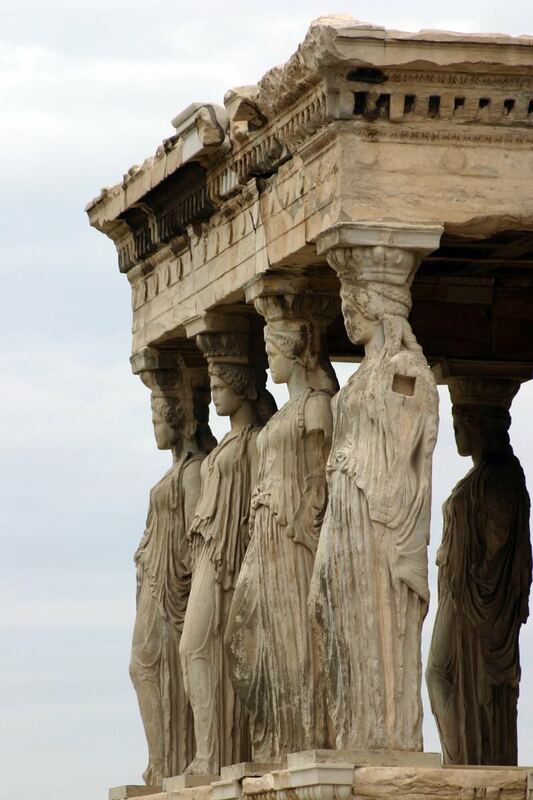 Explore the history of Athens on a 2-hour walking tour with your licensed archaeologist tour guide. 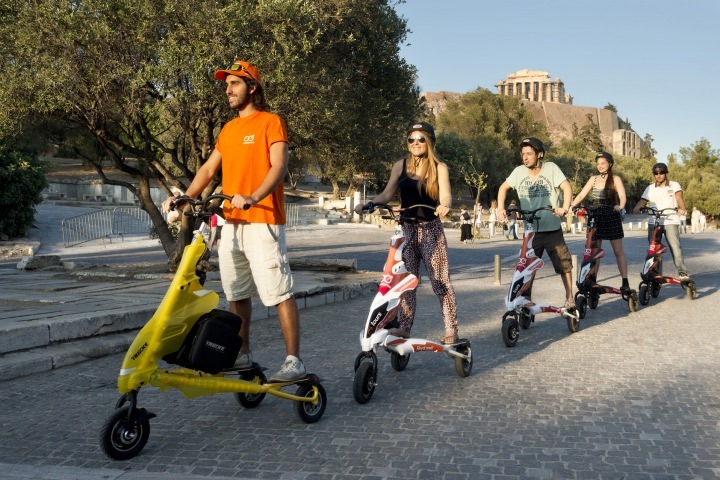 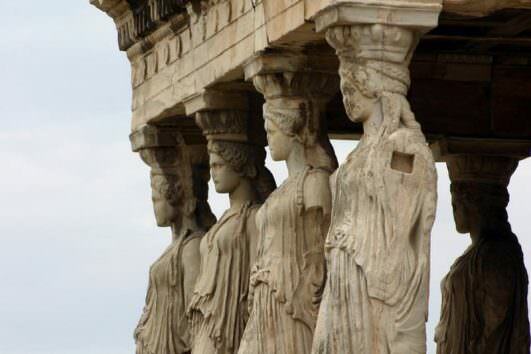 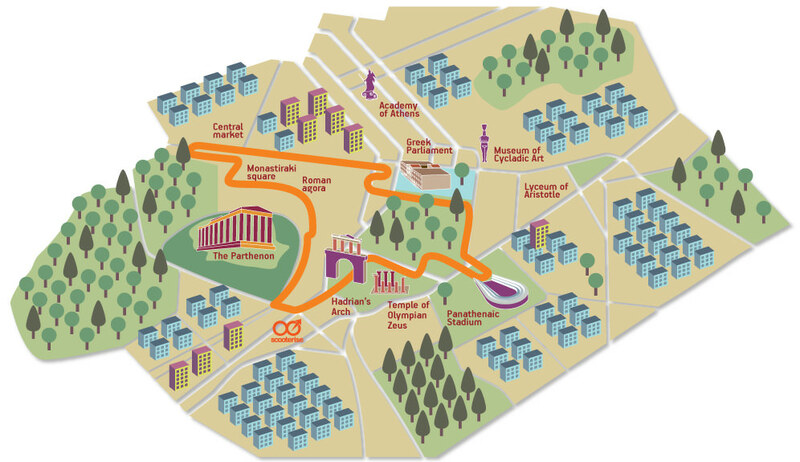 Start at the city’s most monumental site, the iconic Acropolis. From her you can admire the astonishing collection of sculptures that describe more than 2,500 years of history, from the glorious first theater of humanity at the Theater of Dionysus, to the healing Temple of Asclepius, and the Odeon of Herodes Atticus. 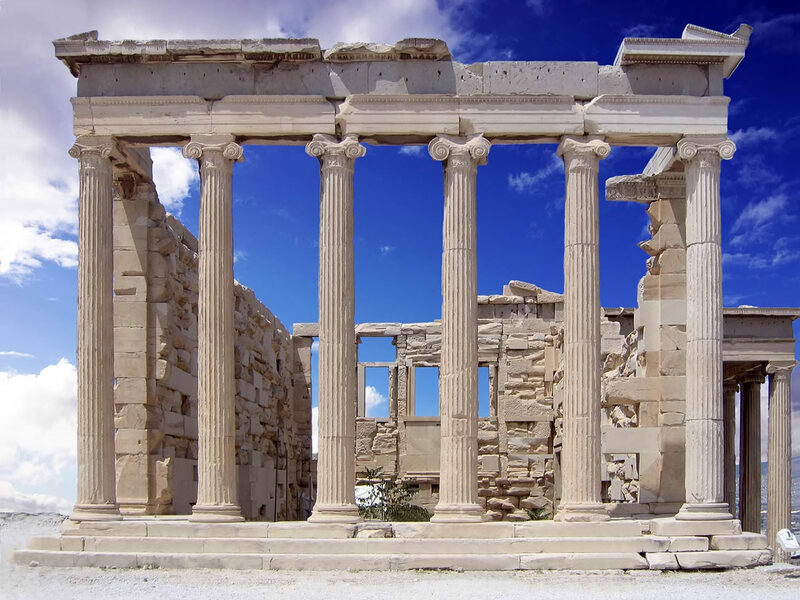 See the Temple of Athena Nike (Temple of Wingless Victory), the gateway of the Propylaeum, the Porch of the Caryatids at the Erechtheum, and the crowning glory of the Parthenon. 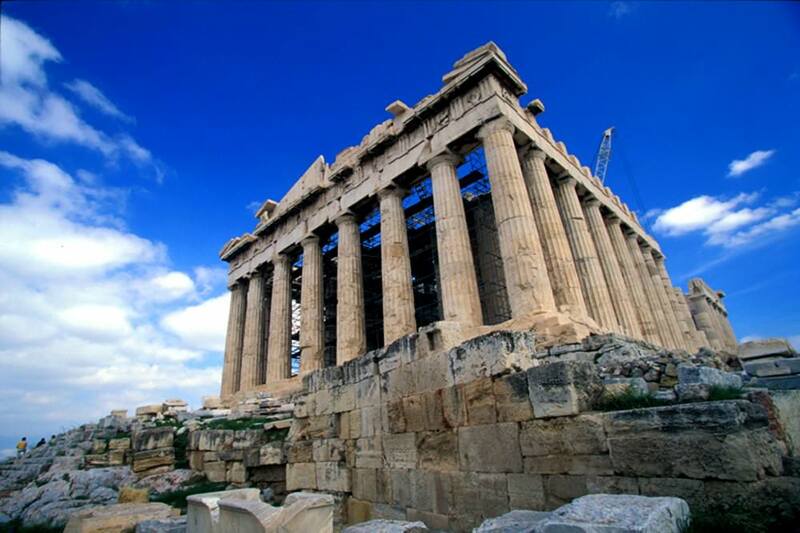 Your licensed guide will explain the roles the various monuments played at the center of classical civilization in the western hemisphere. 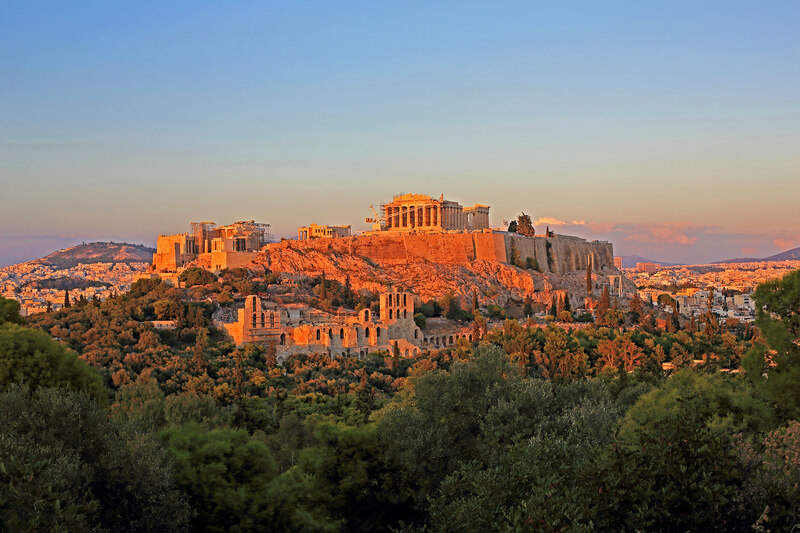 Mars Hill center of Athens.